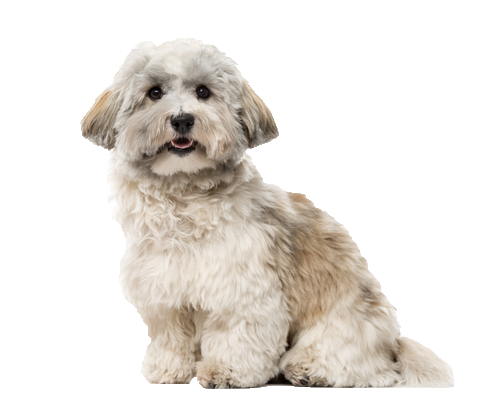 Your Havanese is an intelligent little dog and is relatively ‘low maintenance’, fitting into family life quickly and easily. One good walk daily is enough for him, so long as you supplement with plenty of play and training time. He is a trusting, friendly dog that is as happy with strangers as he is with familiar faces. Happy to entertain themselves himself with toys, but even happier indoors with their family being fussed and showered with affection. We have some gorgeous blankets and throws available to make bonding time even more enjoyable.